Rauland’s Responder Enterprise Intelligent Workflow Solution allows hospitals to streamline coordination across all departments and improve flow and results for everyone. Responder easily and quickly connects caregivers directly to ancillary departments with the touch of a button. As technology moves forward, you need a system without limits, a system that can seamlessly evolve with your organization. Responder Enterprise’s open architecture facilitates future expansions and integrations, allowing you to incorporate next generation care technologies while keeping everyone connected. Responder Enterprise delivers a scalable system that supports change. It offers high availability to help ensure caregivers consistent access to vital information and knowledge. The robust, resilient design of Responder Enterprise means it is always working and growing with you. The Responder Enterprise platform has been rebuilt from the ground up to deliver enhanced security. With data encrypted both in transmission and while at rest, authenticated users can access only the data they are allowed to view – while the system audits their activity. 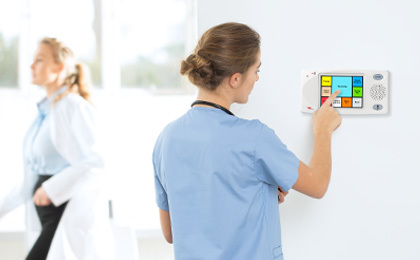 As use of healthcare IoT devices continues to grow, Responder Enterprise supports interfaces that incorporate these devices into your nurse call system. You gain flexible access to data, workflows and other information needed across the organization. 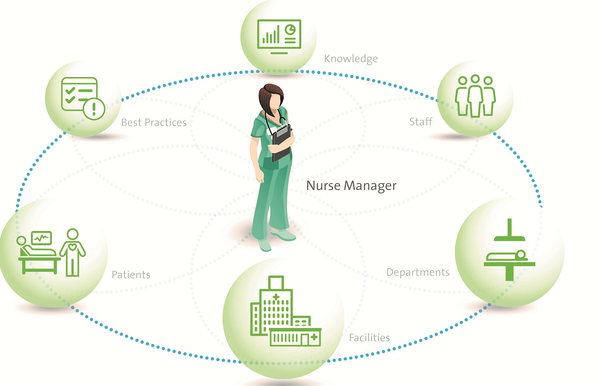 Standardise workflows across the hospital, even though entire Integrated Delivery Networks, to ensure that your organization has flexibility to grow while still establishing a higher level of patient care and increased patient satisfaction. Sending specific requests directly to others allows the caregiver to keep their focus on the patient — saving time and energy and increasing satisfaction. Easily determine return on investment when streamlining communication in the surgical department. 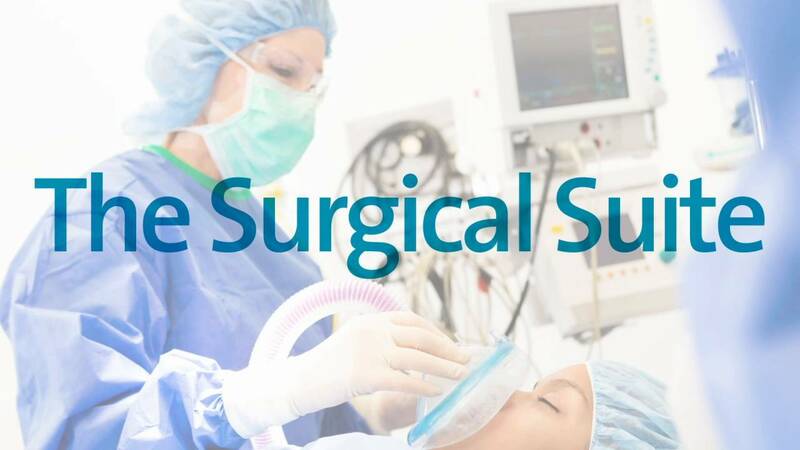 Customized workflows allow communication between ORs, notify PACU of a closing case, contact anaesthesia when a patient is brought back to an OR, notify team members of a critical situation, and call for additional equipment from central supply. Responder Enterprise connects to wireless devices to allow patients to connect immediately with their assigned caregivers. Now, units can reduce response times, increase patient satisfaction, and allow caregivers to answer patient needs with increased efficiency. Responder Enterprise helps save A&E staff precious time on repetitive actions – to initiate orders for lab draw, x-ray, EKG, admissions, discharges, call transport for a wheelchair, EVS for room cleaning needs and more. (C) Copyright 2018 - Sound and Vision Communications . All rights reserved.